For decades, the GRVM has preserved and shared local history and culture. 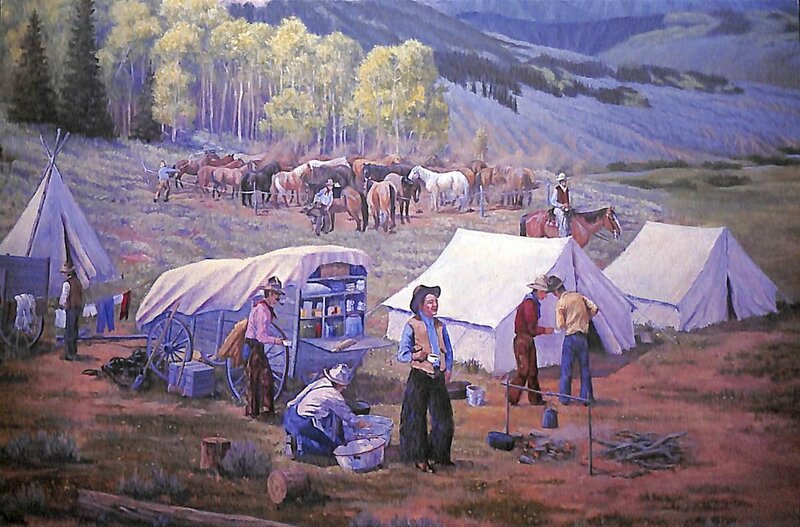 With a campus of seven buildings featuring diverse and detailed exhibits the GRVM brings to life a shared history between Pioneers, Native Americans, Homesteaders, and others who would eventually create the communities of Sublette County we know today. Thousands of locally donated artifacts compose a collection that is bound to have something for everyone who visits. As always, admission to our museum is free. Find out about the Green River Valley Museum and its mission. Plan your next visit! Want to make a donation? Volunteer with the museum? Donate or loan an item? Find out how you can support us!